Get your good headphones on. February 2014 is shaping up to be an exciting month for new music. 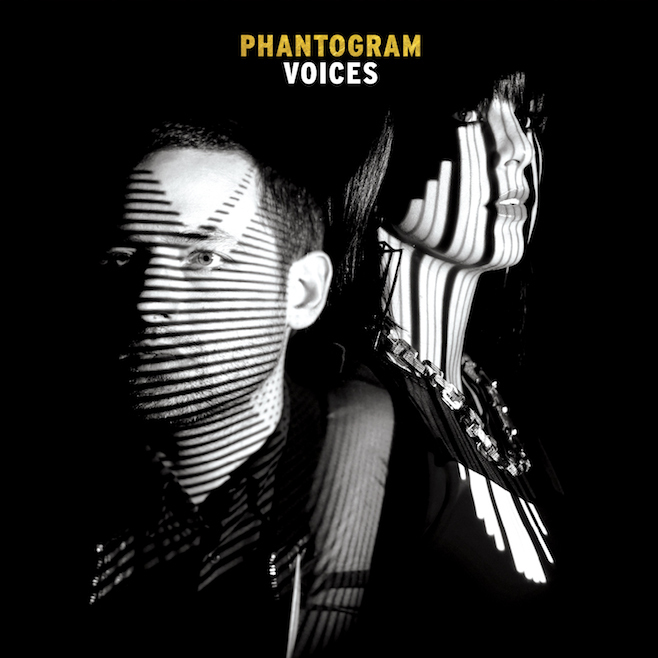 Today Phantogram announced a February 18 release date of their forthcoming sophomore LP Voices. Alongside the announcement, they released a new single “Fall In Love” which you can hear right here. I really wish I could invest in bands because I feel supremely confident that Phantogram’s stock will skyrocket over the next year.